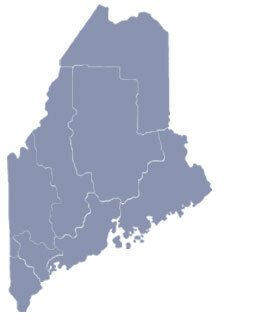 Rangeley, Maine has been a resort area since the era of resort hotels, when the Rangely Lake House was a popular destination for wealthy outdoor enthusiasts. President Herbert Hoover, an avid fly fisherman, was among the visitors who frequented the region. Today, Saddleback Mountain is a popular alpine ski area and the Rangeley Lakes attract sports fishing and boating enthusiasts. 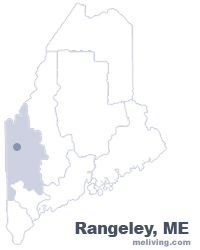 To share any Rangeley, Maine information with us, please contact us. Learn more about advertising in MELiving.